We supply our customers with modern materials for beautiful designs. We help you to create an exceptional living place. We offer high quality materials with the best price in the market. Maidan Alemarat, building Trust for over 20 years. Residing in KSA and serving the whole Gulf area and North Africa, Maidan Alemarat is a pioneer of building materials that maintains compelling qualities and modern standards, offering all what you need to create an inviting living place. 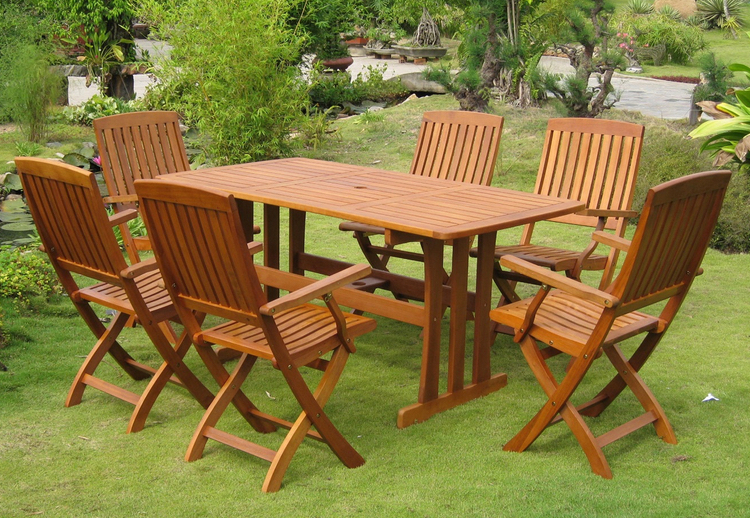 We are specialized in providing building materials and garden furniture in either retail or wholesale. 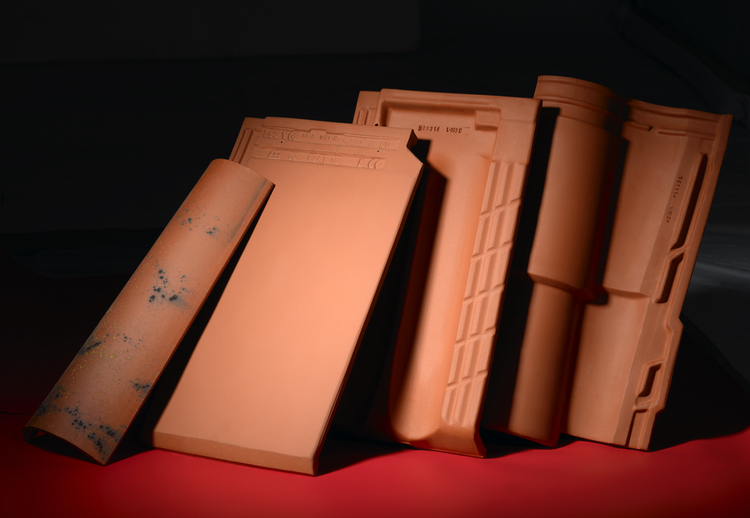 Our products include ovens, barbeques, floor tails, clay roof tails, and more. Maidan Alemarat has proudly established a strong partnership with the most renowned companies in the region beside working on major projects with distinguished construction companies inside the Kingdom and around the Gulf area. 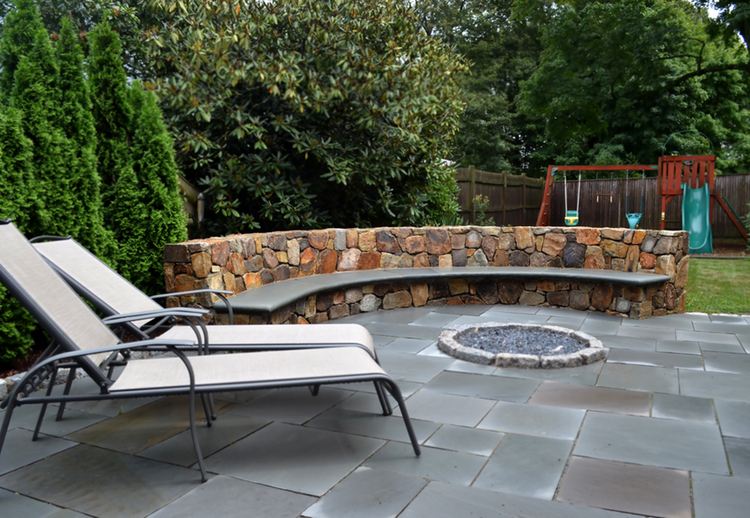 We provide new concepts for the centerpiece of your outdoor area. 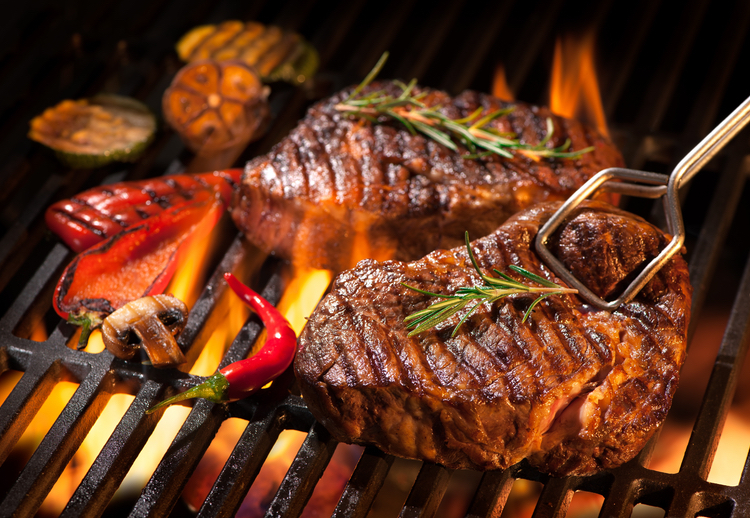 You have the possibility to customize your barbeque with all its accessories according to the available space at your place, all without missing any of the outdoor experience that you would enjoy with your family and friends. The traditional method for preparing food has now a contemporary design to aspire to. Get ready to serve your beloved guests with mouth-watering meals using the exceptional powers of clay, while creating beautiful memories that will stay forever. Create a unique living space choosing among our collection of flooring materials that brings together exceptional quality and unique patterns. From ceramic and marble to wood and artificial stone, we are ready to apply the design you dream of. 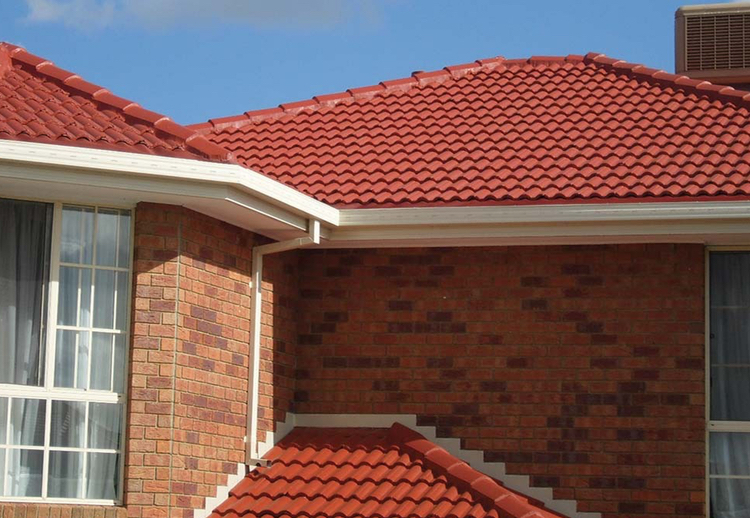 Our wide range of clay roof tails will definitely complement your house design, taking into consideration extreme climates and meeting all safety requirements while adding value to your building. At Maidan Alemarat we champion the value of enriching our clients’ outdoor lifestyle. We have an eye on what’s outside your window where you are spending relaxing moments alone or having special conversations with your loved ones. From here we are striving to offer practical yet chic contemporary garden furnishings that will satisfy all your needs. Al Maha Ceramics makes big business in Saudi Oman-based Al Maha Ceramics received an overwhelming response for its large size wall and floor ceramic tiles at this year’s The Big 5 Saudi. The company displayed its attractive eye-catching designs of "Digiplus" range of Ceramic tiles using contemporary Digital printing technology with a variety of shades to suit every décor and cater to the needs of its customers. Commenting on the participation, Arvind Bindra, CEO, Al Maha Ceramics said: "This is our 4th participation at The Big 5 Saudi which helped us open new business opportunities in Saudi Arabia.